Promoting a new product or service is never easy. But it’s a challenge that shouldn’t be ignored. A clear, concise and well executed promotional plan can build the foundations for a successful new product launch and pave the way to business success. Whether you’re a new start-up, or an existing brand, check out our 11 top tips to help you get on the right track for promoting your new product or service. If you don’t advertise, how will people know it’s new, or that it even exists? It may seem obvious but advertising your new product is vital for raising awareness and getting those all important leads and sales. Do you send out regular newsletters and e-shots? Give a sneak preview or early access offer on your new product or service. After all, your email base should contain all your loyal customers. This is your chance to sell to your brands faithful, so treat them like royalty. Alternatively, why not try updating your email signature? If you have the budget, a well targeted paid advertising campaign can be a quick firing method of securing early sales and leads. 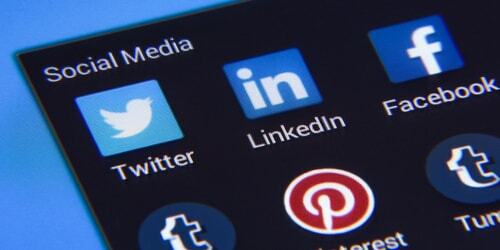 This could range from paid social advertisements to online pay per click ads on Google. Make sure it’s possible to track performance so you can calculate your ROI. Optimising pages to rank on a search engine takes time, especially if you’re aiming for the top spots – but this is still an effective tool of promotion. Naturally, the better you rank, the more organic traffic you’ll get. Free advertising, right? Offline marketing methods are great for targeting specific audiences. Methods range from direct mail to leaflet campaigns. Measuring ROI can be difficult using traditional marketing methods – specific telephone numbers or voucher codes are a few examples that could help. Events are a great place to showcase your brand to your target market. There are so many reasons why people go to exhibitions – and these often form the basis of many new product promotion strategies. Don’t think you should be limited to the big events in the UK. 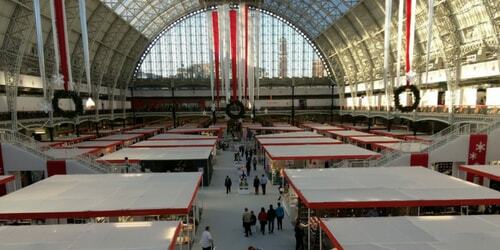 From weekend exhibitions at the Olympia in London, to small markets in your local area, there’s something for everyone. Exhibit at a trade show or event. Find the right event for your brand – in terms of what industry the event is themed on and the likely attendees. Once you’ve found a suitable event that fits your criteria, book your place as an exhibitor and pencil the date in your diary! Preparation is also key. Whether you need a full exhibition stand or a pop up banner, make sure you’re prepared with an exhibition planning checklist. Social is great for shouting about your brand. Make sure your post has emotion and/or value to the reader, they’re more likely to interact with your posts if they are. Time to get social savvy. High quality pins have a significantly longer shelf life compared to any other social channel post. Great pins can continue to grow and get interaction even after a year! Create a Pinterest board of interesting and similar pins to your new product or service, and don’t forget to throw in your pins as well. Set up a Facebook shop. Imagine being able to tag products in posts, share collections of products and even feature them to be the first thing someone sees when they enter your Facebook page? That’s exactly what you can do by setting up a Facebook Shop. We all love competitions. Run a time or goal based competition on your social channels and see the engagements fly in. You’ll be building your social following base and increasing awareness of your new product at the same time – win win! This links nicely with running a competition. Any post has the potential to go viral, and a viral post with a hashtag will give far more exposure than one without. Not sure where to start with hashtags? 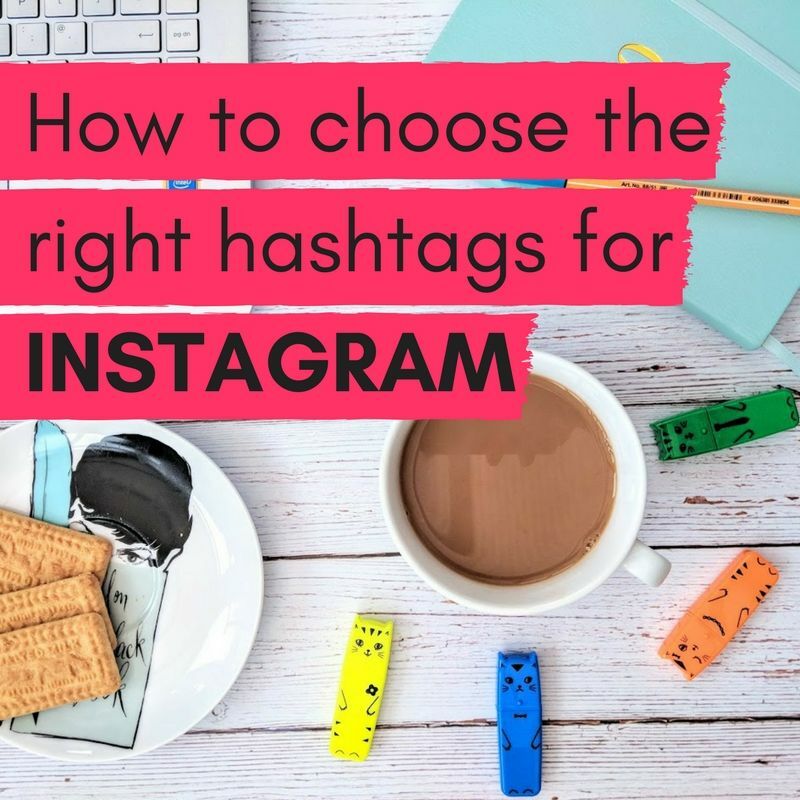 Learn how to choose the right hashtags. #Whatareyouwaitingfor? Be loud and proud – give your new product or service the recognition it deserves. After all, you’ve invested your own time into it. Influencer marketing is pretty big right now. Find the right influencer and you have yourself a ready made target market to promote to – as well as building your brand reputation by using influencers, you’re also getting more value for money. Make sure you do the research beforehand and find the right influencer for your brand. If their target audience is different to yours, are they the right person for you? It’s so important to evaluate performance to see what works, what doesn’t work, and the reasons behind either. By evaluating what worked well and what didn’t, you can make sure your next project incorporates the successes of past and have measures in place to mitigate any previous problems from reoccurring. 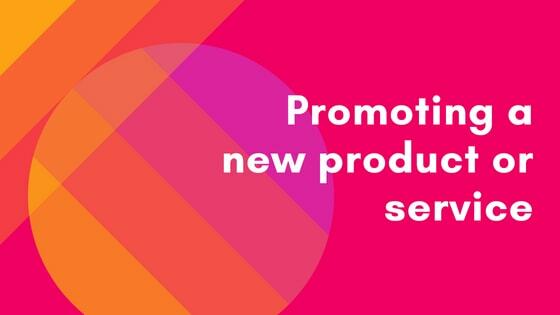 If you found these product launch plan tips useful, make sure you sign up to our newsletter below – you’ll be kept up to date with the latest news, tips and guides before anyone else.